Victoria Mather is a director. 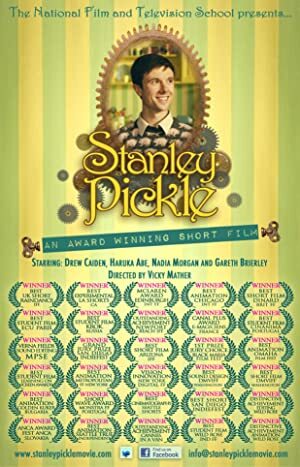 Victoria Mather is credited with the movie Stanley Pickle (2010). As of 2018, Victoria Mather has contributed to one movie. Stanley Pickle is the only recent movie featuring Victoria Mather. Stanley Pickle was released in 2010.